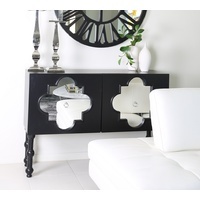 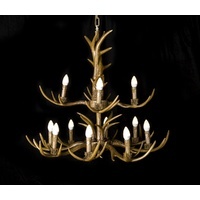 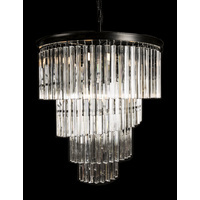 These stunning piece will add luxury and style to any home. 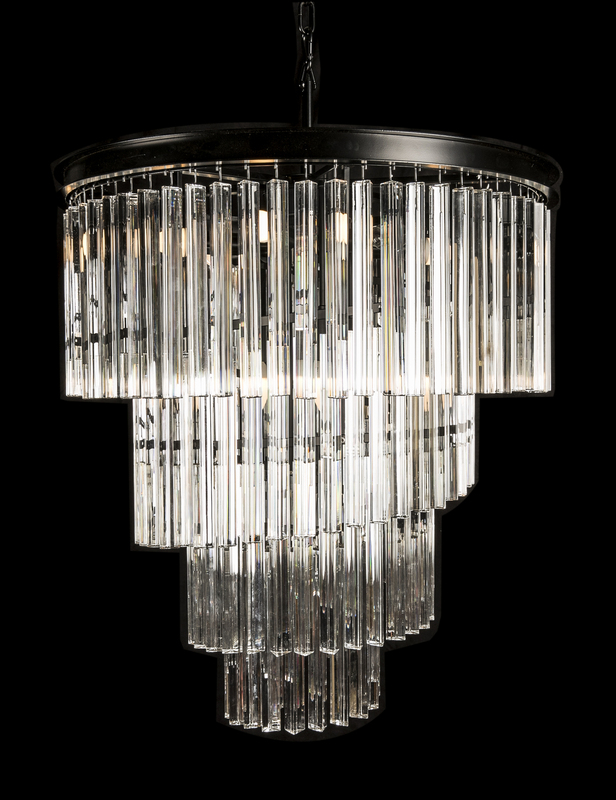 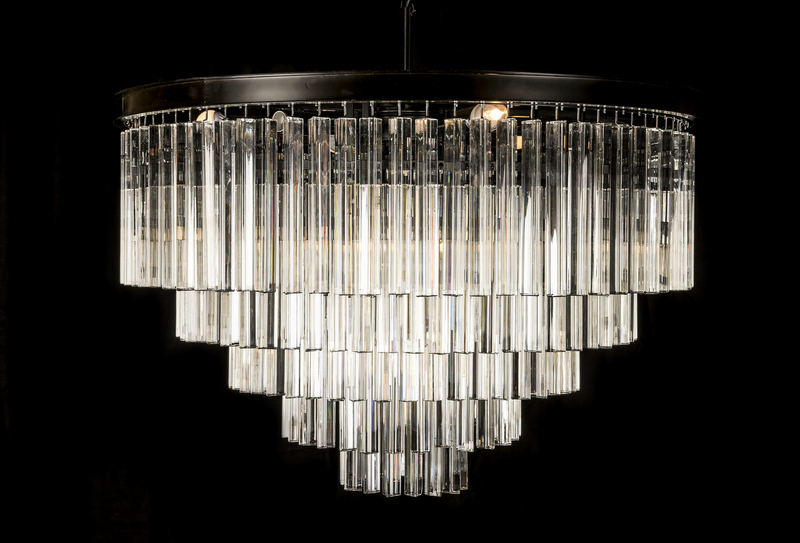 Using stunning K5 crystal and a waterfall design, these pieces are sure to turn heads. 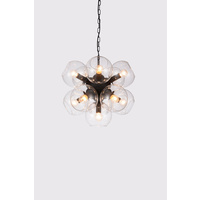 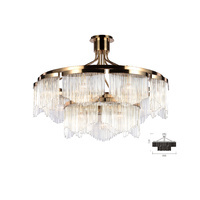 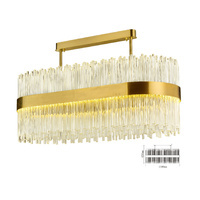 80cm diameter x 55 cm top to bottom of chandelier plus chain drop. 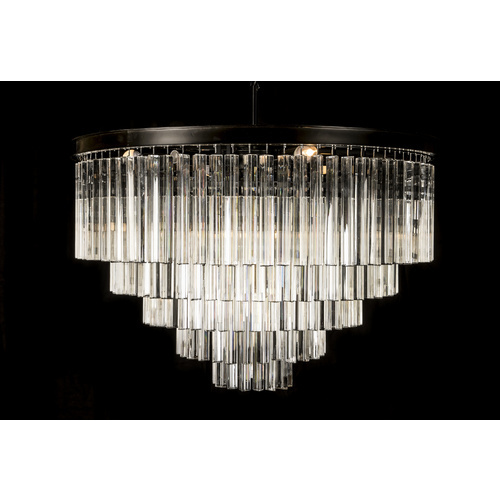 Visit our Brisbane furniture showroom to see our full range of lighting.